Acupuncture for Induction - Get the Facts First! Are you over-due and considering acupuncture for labour induction? Read this article and get the facts as to whether acupuncture for labour induction is right for you. Using acupuncture to induce labour has been going on for a very long time. However, the mechanisms as to how it actually works are not well defined. It is theorized that acupuncture “may increase discharge from the thalamic nuclei and the hypothalamic anterior pituitary system.”1 All this means is that acupuncture stimulates certain hormones which make the uterus contract thereby inducing labour. Let’s get something straight first; labour is a complex process so don’t expect a single acupuncture treatment to start things moving. Many of my clients are concerned that they will be going into labour on the table after their first session but it simply doesn’t work that quickly. Much of the research indicates that although acupuncture for the purposes of induction is in many ways a safe procedure, it is not a guarantee that it will work every time. That being said, for those who are over-due and are looking for ways to avoid a medical induction, acupuncture is still a very safe and viable option. If you have had regular acupuncture treatments in the past, it is not uncommon to use up to 10 different points (or up to 20+ needles) during a session. When you go for the acupuncture for labour induction, you will likely have less needles and more emphasis will be on acupuncture “sensation”. Sensation during acupuncture is always important but it is even more important that you feel the points when using acupuncture for induction. It is not uncommon to use a mild electrical current to help stimulate the needles during this procedure. Electro-acupuncture is often used in pain management but many of the studies on acupuncture for induction also use the electric current to increase the intensity of the treatment. For me, it is very important that my pregnant clients are extremely comfortable on my table. Extra pillows to support the neck, a pillow for your belly (you will be in a side lying position most likely) and a pillow between the legs can make all the difference with respects to comfort. Despite the intensity of the treatment, many of my clients are very relaxed on the table and often fall asleep. I like to start with what we call “pre-birth” acupuncture. This typically happens around 37 weeks into the pregnancy. I tell my clients to give me a call when they reach 36 weeks to check in and let me know how the pregnancy is going, then we can make a decision together as to whether acupuncture is right for them. If all is okay, then we can get started. Pre-birth acupuncture is meant to “ripen the cervix” in preparation for labour – not to induce. 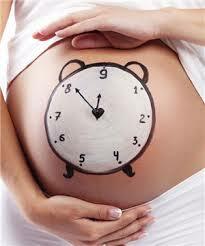 If clients make it past their due date, that’s when we change to the induction acupuncture treatments. The vast majority of end of term females can go ahead with acupuncture for labour induction. Many of my clients are often referred by their midwives or OB’s. When possible, I like my clients to inform their primary care physicians or midwives that they are going to try the acupuncture. I have never had a client be told they shouldn’t get the acupuncture for induction; however, I still think it is a good idea to inform everyone who is involved in your care. There are some people who should think twice about receiving acupuncture for induction. In rare cases such as cervical insufficiency (aka incompetent cervix), preterm premature rupture of the membranes (PPROM) or recurrent second trimester miscarriages, acupuncture may not be right for you. Every one’s situation is different which is why you need to speak with someone who is familiar with using acupuncture for induction purposes. Not only should you work with a registered acupuncturist or TCM practitioner (to find a registered acupuncturist, click here), you should also be working with someone who has experience working with pregnancy and labour induction. If it isn’t clear on the acupuncturists’ website if they work with labour induction or not, give them a call or email them to make sure. It’s better to find out before you get to your appointment. 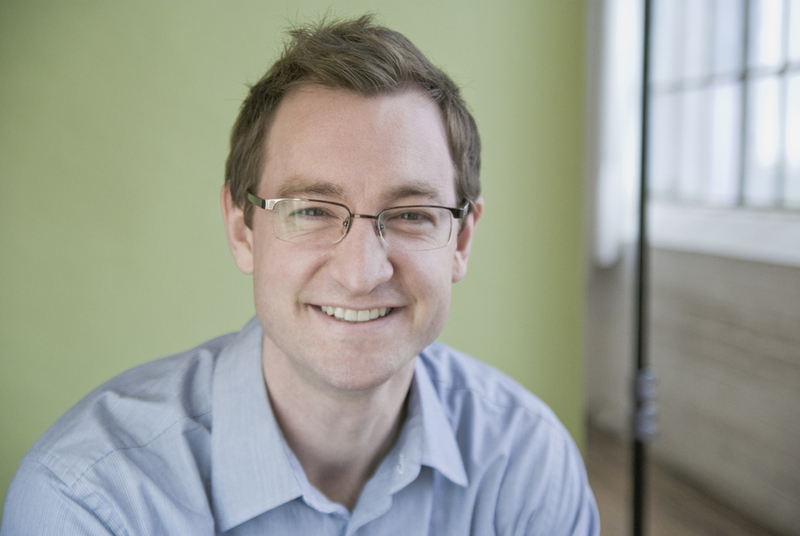 If you are over-due and would like to receive acupuncture for the purpose of induction, contact Drew today for a safe and effective treatment. 1. Liao Y, et al. Effect of acupuncture on adrenocortical hormone production: Variation in the ability for adrenocortical hormone production in relation to the duration of acupuncture stimulation. American Journal of Chinese Medicine 1979;7:364-371.